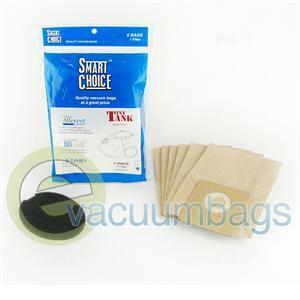 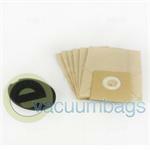 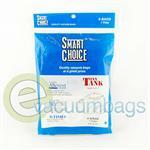 Paper vacuum bags, designed for Carpet Pro SCC-1 Tiny Tank Compact canister model vacuum cleaners. This product is treated with BioClear, which inhibits growth of germs, bacteria, mold, and mildew. 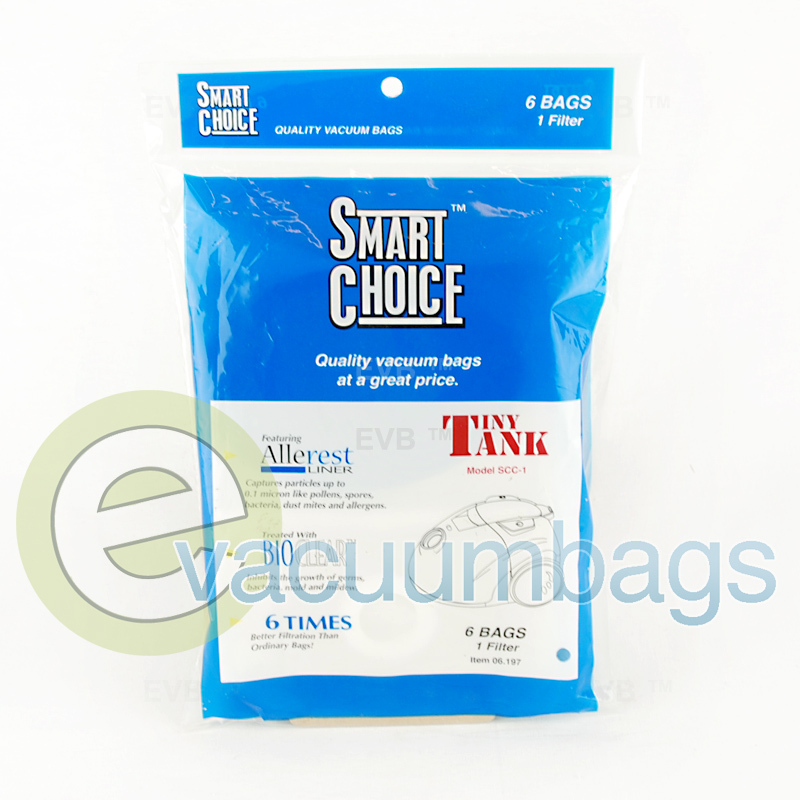 Filtration 6X better thank standard vacuum bags! Package contains 6 vacuum bags and 1 filter.